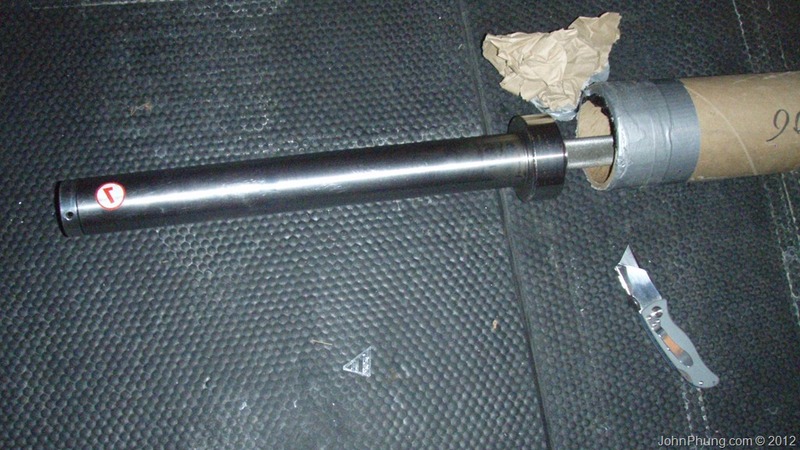 Old school bare-steel Olympic bar that's suitable for powerlifting and weightlifting movements. Bare steel looks great, the fine knurling feels great, and the 205K tensile strength means it won't bend like those crappy bars in big box gyms. Love my B&R bar, so check it out! Originally, I had plans to use the so-called “Olympic bar” that I bought from Kijiji (a classified ads website similar to Craigslist that’s popular with Canadians -- I got the bar with 240lbs of Olympic plates for $170 delivered). But that used barbell was too short for my power rack (it has a center length of about 50”, whereas my power rack is 51” wide). Also, the Kijiji bar was crap. The chrome plating is flaking off, and I would also have to tighten the sleeves every now and then because it would unscrew itself a little every time I power cleaned the bar. Because of these issues, I had to get a new Olympic barbell. I wanted a barbell that would last a lifetime, but wouldn’t cost me an arm and a leg (such as the Eleiko or Invanko bars). I also wanted a bar that wouldn’t permanently bend from heavy squats & deadlifts, but also have enough whip for the occasional power clean. After a lot of research, I decided on the Burgener & Rippetoe Men’s bar from Rogue Fitness. Up until now, I have only used chrome plated, bolted-at-the-ends Olympic bars that are commonly seen at commercial gyms. The B&R bar easily blows them all out of the waters. I’ve read many reviews and user experiences about the Burgener & Rippetoe Men’s bar on forums such as Crossfit.com, Bodybuilding.com & StartingStrength.com, and they mostly had high praise. Also, it’s designed by Mike Burgener and Mark Rippetoe, and manufactured by York barbell. 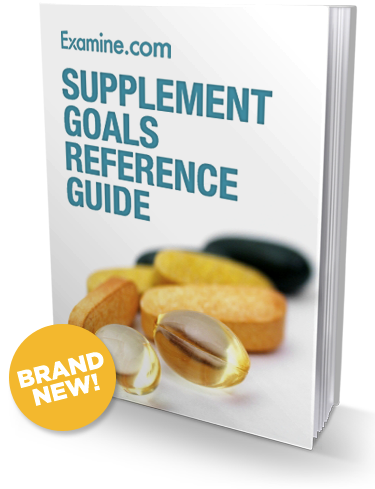 I’m not familiar with Mike Burgener, but I’ve had success with Mark Rippetoe’s Starting Strength program, and own his books Starting Strength, Practical Programming and Strong Enough? Thoughts from Thirty Years of Barbell Training. Rip’s work is amazing, so when I was choosing a bar to purchase, I expected the same Rippetoe quality to be infused in the bar (if that makes any sense). The B&R bar is designed as an all purpose bar that’s suitable for powerlifting and Olympic lifting. 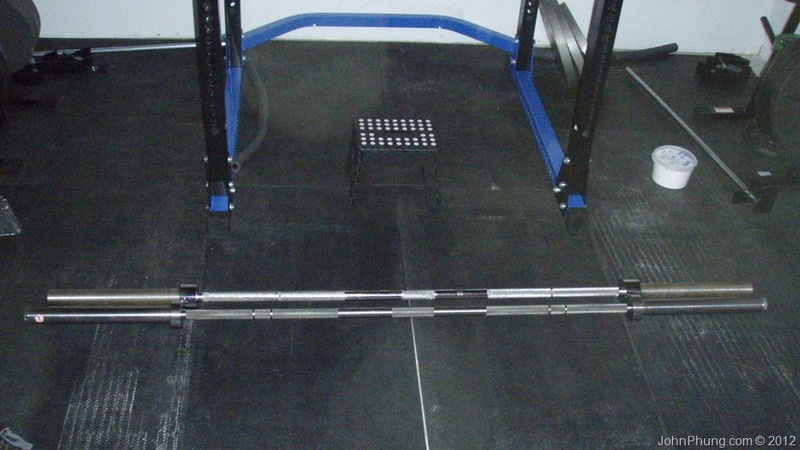 It has dual markings at 32” and 36” apart for powerlifting & weightlifting movements. The spacing between knurls at the center of the bar is wider than normal allowing a slightly wider stance during conventional deadlifts and Olympic lifts (so it doesn’t scrape the shins). I believe it’s the strongest bar that Rogue sells, with a tensile strength of 205K. I’m not sure exactly what that means, but apparently the higher then tensile strength, the stiffer the bar is and the less likely it is to permanently bend. Since I’m focusing on powerlifting movements (and want a bar durable enough that I can pass onto my grand kids), I’m looking for a bar that does not flex as much, and the B&R bar appears to be the best answer. 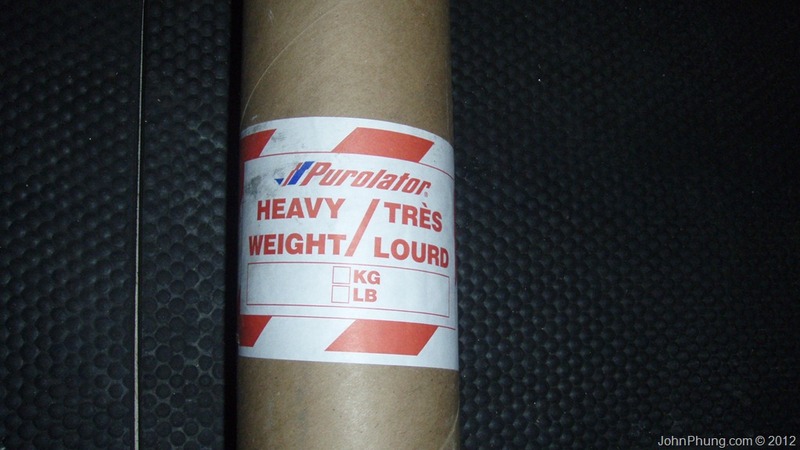 The B&R bar was delivered by Purolator (the delivery guy said I had a package that was long and heavy. I wanted to say, “...that’s what she said”). 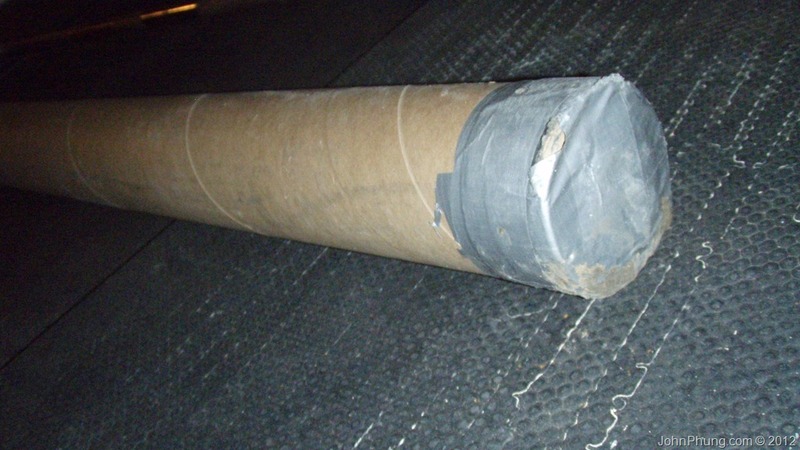 It was packaged in a long, sturdy cardboard tube that was duct taped at both ends. 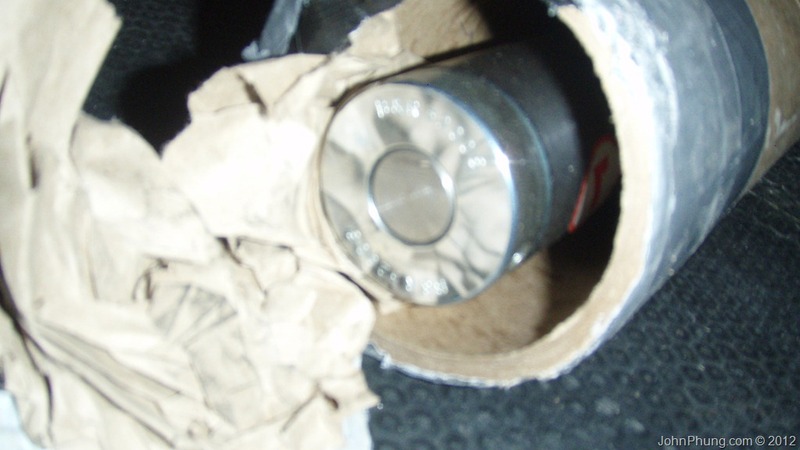 Inside the tube at both ends was crumpled paper to cushion and protect the ends of the bar. 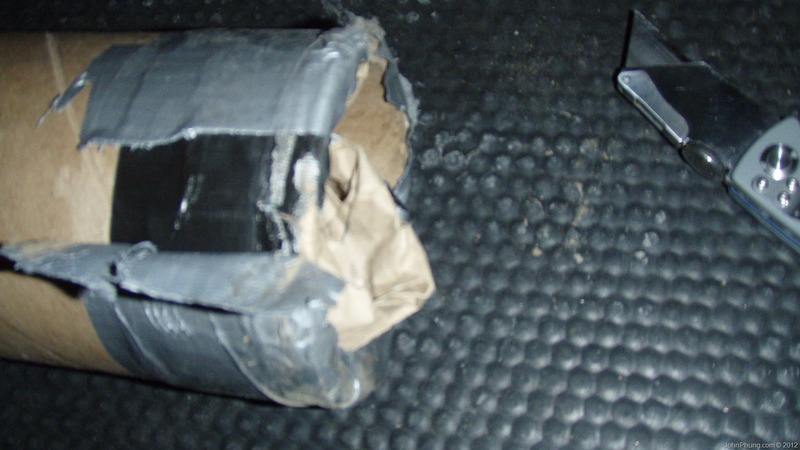 Overall it seemed packaged quite well, however I did receive a notice that Purolator had to re-tape both ends. I’m assuming the B&R bar came out of the duct taped ends of the package during shipment. The bar arrived fine however. The first thing I noticed when I cut off the duct tape was that the ends of the bar did not have a bolt on it. All the other barbells I’ve used in a commercial gym had bolts, which I had to tighten from time to time. Taking out the bar, I immediately saw (and felt) the difference in quality compared to the piece of crap I got from Kijiji, along with the other bars I’ve used in the past. The bar was already covered in grease. I could see that my hands were greasy and covered in some black substance after taking the bar out of the package. I'm assuming this grease is to protect from rust during shipment. The look of the bar is different than the bars I’ve used. The B&R bar is pure steel, and doesn’t have any chrome or zinc plating on it. When I gripped the B&R bar, the diameter of the bar felt much smaller than I'm used to. 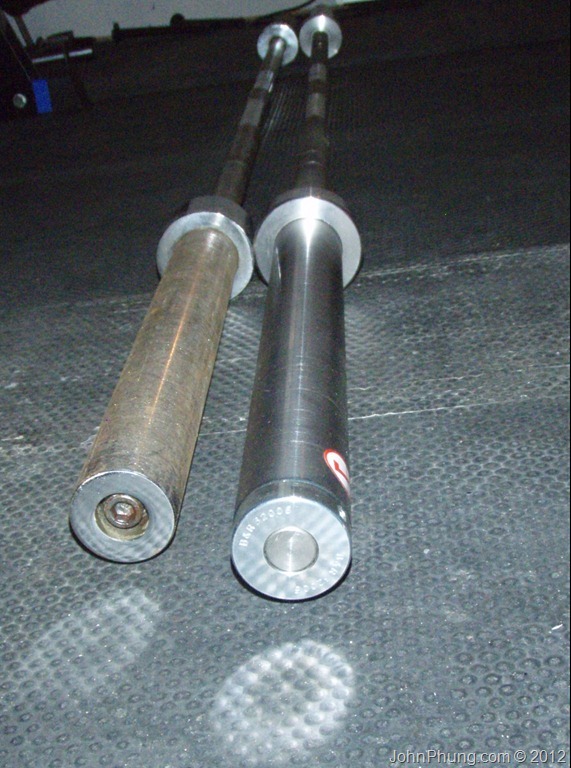 The B&R bar’s shaft is 29mm in diameter, and all the bars I have used at commercial gyms felt much thicker. I have read that men's Olympic bars used in weight lifting competition are 28mm, while bars used in powerlifting can range from 28-29mm. So the B&R bar, at 29mm is at the thicker end of the scale suitable for powerlifting. Personally, I’m not concerned with this tiny bend in the bar. 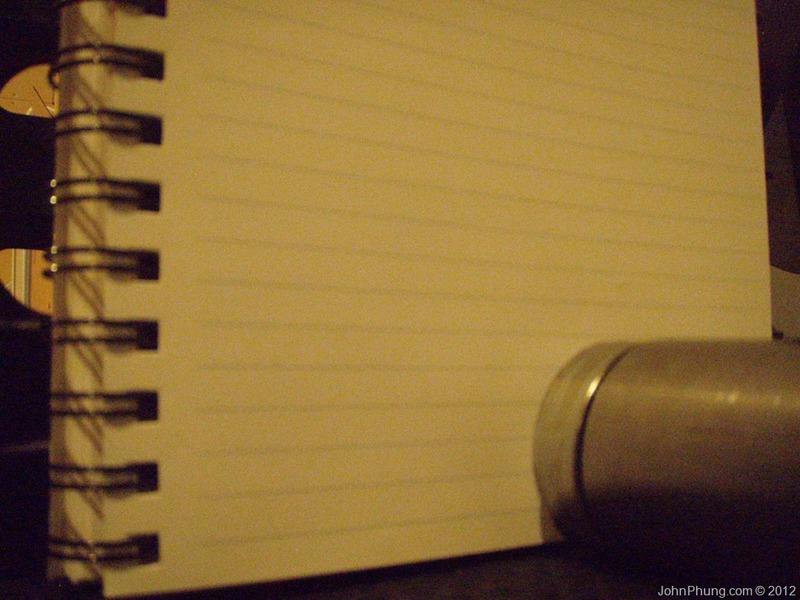 I’ve seen and experienced a lot worst, and so far this hasn’t affected my training at all. The B&R bar feels stiff and rigid. Much more stiff than all the other bars I’ve tried in my life. So far, there doesn’t appear to be any bend to the bar at all. The maximum weight I have used on the B&R bar to date is only 407.5lbs. I’m sure at higher loads this bar will not permanently bend, like some of the bars I’ve used at the previous gym I was a member at. This is my first time using a bar that isn’t bolted at the ends. The sleeves has tiny ridges on it. I think these ridges are to provide friction so that the weight plates doesn’t slide off during a set. The sleeves on the other bars I’ve used did not have these ridges and was completely smooth. I have had times where the plates would nearly slide off a bar with smooth sleeves during a set of squats (even when paired with spring collars). So these ridges on the B&R bar is a nice safety feature. One side spins more smoothly than the other, but after contacting Rogue, they said it was normal and that I just need use lithium grease in the sleeves. When I spin the sleeves, it would spin for about 1 second and then stop. To be honest I expected the bar to spin a lot more, but this isn’t really an issue for me because my focus is the slower lifts (i.e. squat, deadlift, bench press, overhead press) rather than the faster lifts (cleans, snatches etc). In the future, I’ll probably end up investing in another bar that’s suitable for Olympic lifts (maybe another Rogue bar or one of the Pendlay bars). There are 2 sets of markings on the bar, one for Powerlifting and another for Olympic lifts. Although this is a nice feature, personally I only use the powerlifting marks, even for power cleans. I’m not sure if I’ll ever make use of the Olympic markings simply because it feels too wide for me. But for other people the dual markings might be more useful. 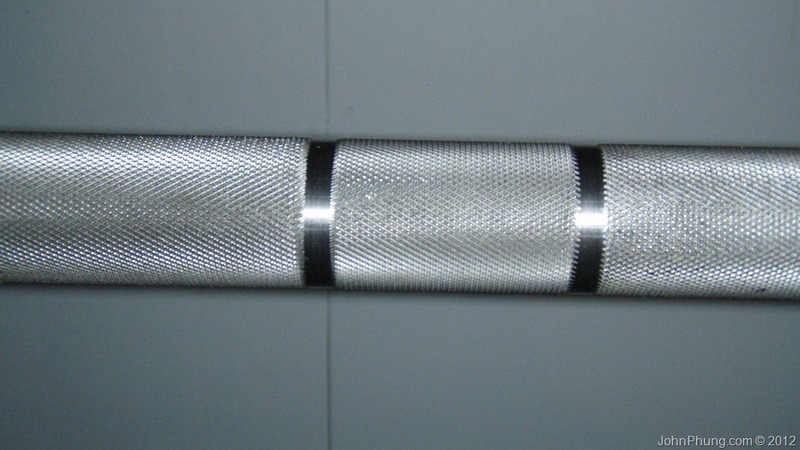 The knurling on the B&R bar feels awesome. It’s not too deep, and it’s not too shallow either. It feels just right. When I grip the bar, it almost feels as though it’s sticking to my hands. Other bars I’ve used in the past felt a bit slippery (probably because of the chrome plating). But since the B&R bar is bare steel, the knurling is not covered up with any sort of plating so you can feel the full texture of the knurl. I’ve never used a bar with aggressive knurling, but I’m sure the B&R bar won’t shred up my palms during use. This bar also has a center knurl, which is one thing I wanted in an Olympic bar. I tend to sweat a lot, especially on my back. The last thing I want is a silky smooth bar sliding down my sweat soaked shirt during a heavy set of squats. The center knurl is definitely a plus when it comes to squats. Let me put it this way: the B&R bar is awesome. Take a look at the Burgener & Rippetoe Men's bar at Rogue's website for additional details.